Flippa Ball is a non-contact version of water polo, specifically geared towards the 7 – 12 age groups. It involves a great element of fun and it’s ideal for children who are new to water polo. 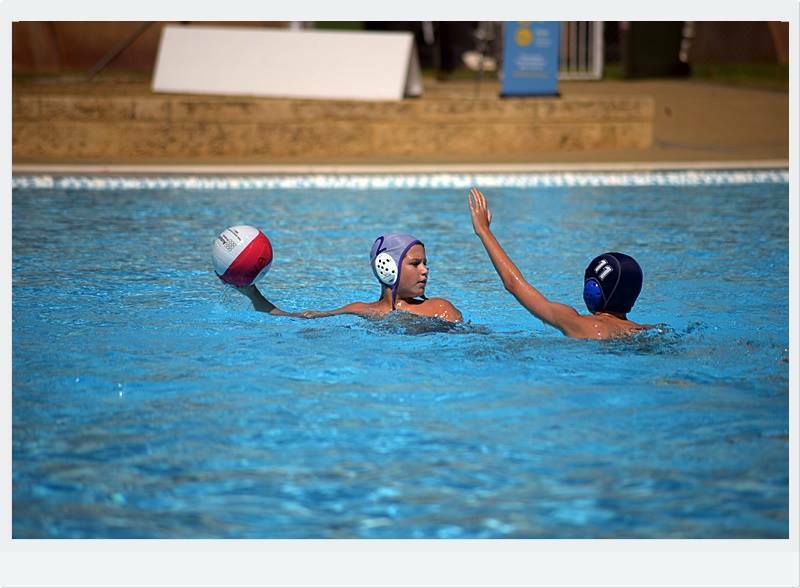 Junior water polo is challenging and fun, where children acquire both individual and team based skills. The competitions are played in three age groups in WA, typically on Monday nights. 14&U consists of three divisions for boys and two for girls, 16&U is played in two divisions both for girls and boys, and 18&U in played in one division. 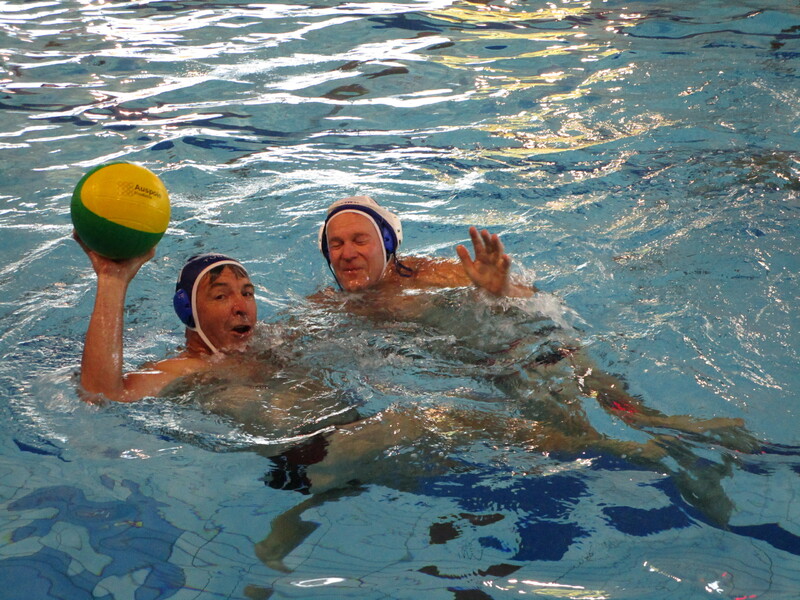 Senior water polo can be played from as young as 14 (turning 15 by the end of the season), with no upper age limit. The competitions are played in four divisions in WA on Wednesday nights, with fifteen men’s and women’s teams playing in WA’s premier competition.